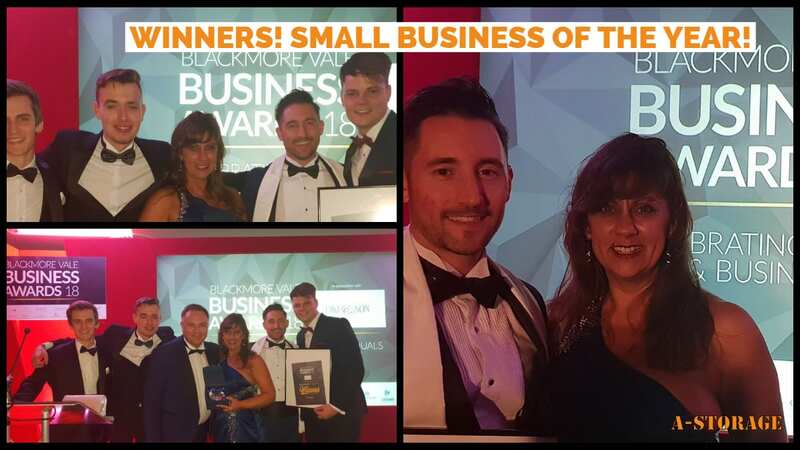 Blackmore Vale Business Awards Winners! 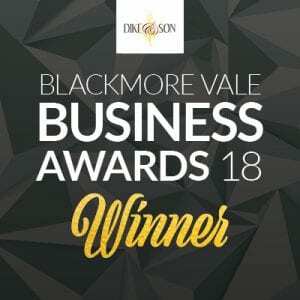 As some of you know, we were recently nominated for two awards at The Blackmore Vale Business Awards 2018. A very prestigious awards ceremony celebrating the finest individuals and businesses across Dorset, Hampshire and Wiltshire. 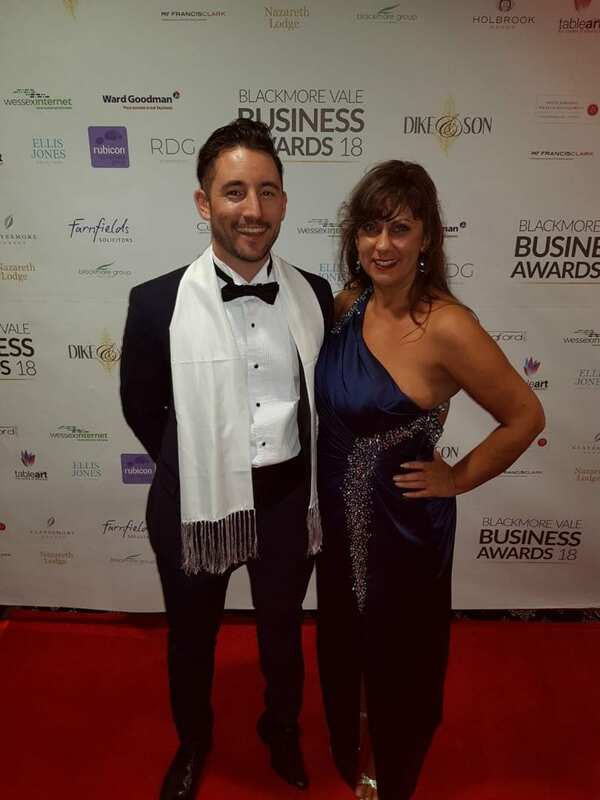 We were finalists in Small Business of The Year and our Co-Director, Charlie Hounsell, was a finalist for Businessman of The Year. Unfortunately, Charlie did not win his award, but we are unbelievably proud of him either way. A big congratulations to Keith Brownhill of Dextra Group PLC for winning! 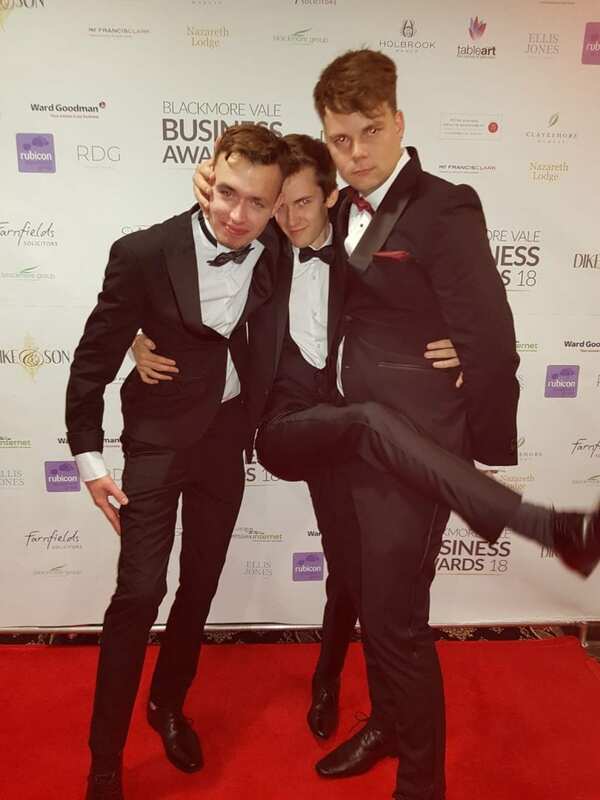 WE WON Small Business of The Year 2018! It’s been a busy couple of years at A-Storage and we have worked to hard to get to where we are now. We opened a new site, extended our parking facility, added new products, introduced our creative Co-Working area and even hired a couple of great apprentices, one of which now heads up our Marketing! Which makes it even sweeter just to be nominated for this award, let alone to win it. A massive thank you to all our customers over the years. Your continued support and custom are very much appreciated. 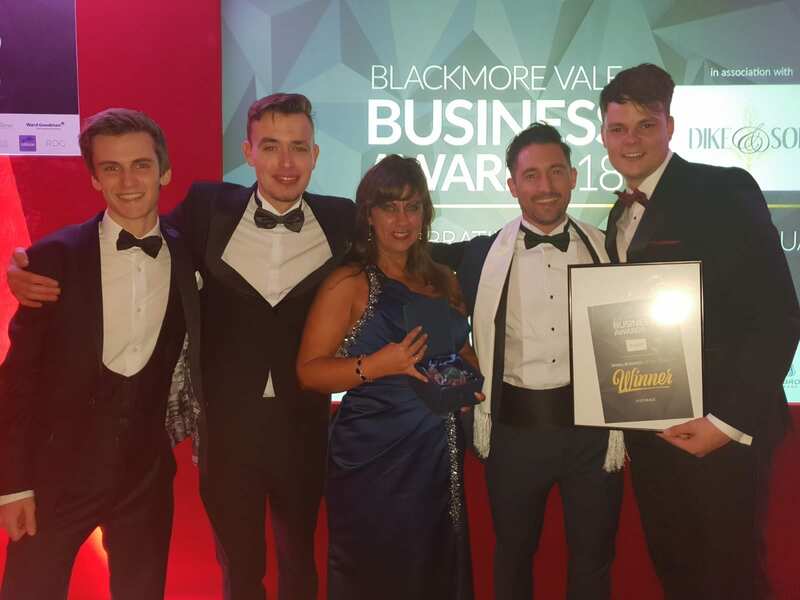 We would like to pass a huge congratulations onto; All Hallows Farmhouse Cookery School, Howell Landscaping and North Dorset Travel for being fellow finalists in The Blackmore Vale Business Awards. We wish you the best of luck for the future and we’re sure we will see you again. The whole night was fantastic, a real glamorous event with great company and our team looked like the real deal. 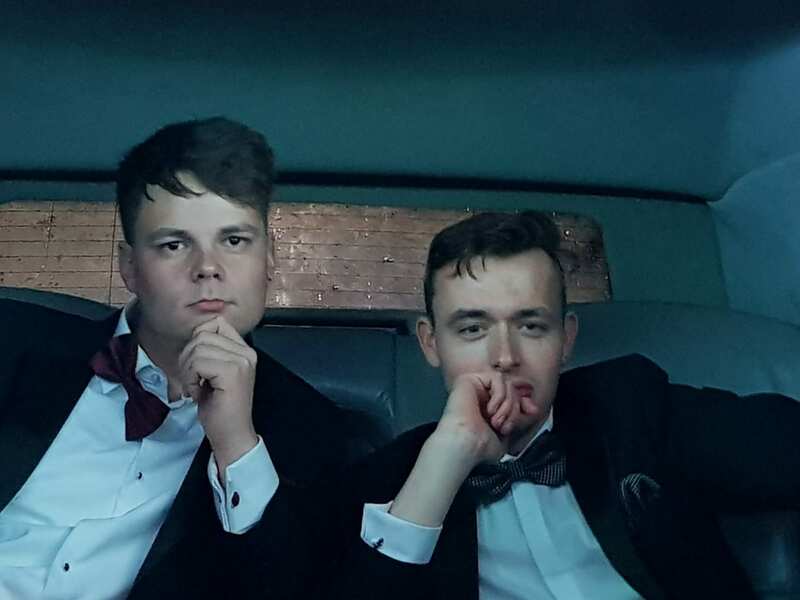 The boys all suited and booted in fresh tuxedos, Mandy in a beautiful dress and travelling in our own Limousine! We had a 3-course meal, great laughs and plenty of Champagne! Maybe a bit too much…but it was totally worth it. Thank you to Blackmore Vale Magazine for the award and a lovely evening. Check out a few of our favourite snaps from the evening, below!